​Supply List: HERE + Bonuses! All made with AQ Owl Die! Cost: $10.00 includes us pre-cutting fabrics you purchase here or $20 if you bring your own fabrics. This is the class you have been dreaming of if you don't know anything (or hardly anything) about quilt piecing and construction but you have always wanted to learn the right way! 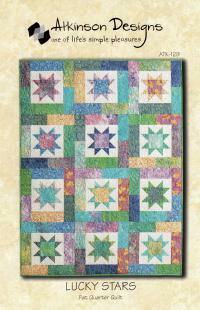 This 1 Day Class with Judy is a must for new quilters. She will talk about your sewing machine, quilting tools and the accurate cutting, sewing and pressing of your fabric. 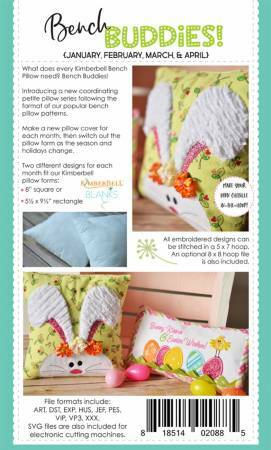 You will also learn to piece, add borders, binding, and quilt our project all in this one time class! Hurry to get signed up for this very limited sized class!